Three of these words have been thoroughly used (and abused) in a variety of different ways, throughout the centuries. 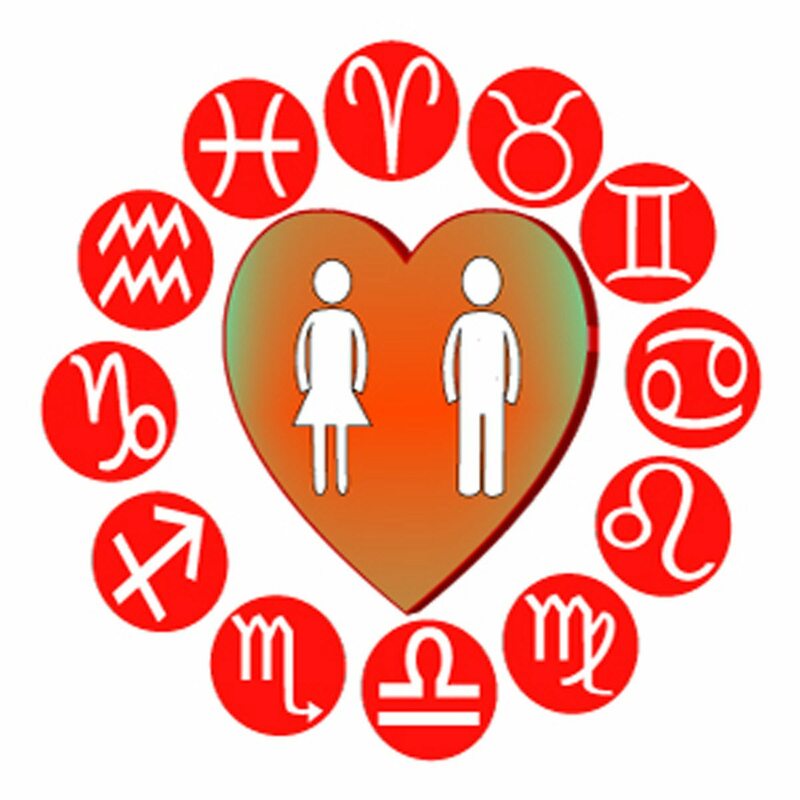 However, in the 1980s, astrologer/teacher Richard Idemon came up with what is considered to be a unique application of these four words, when associated with astrology and the zodiac. Idemon associated these four Greek words with four stages (or four patterns) of love which all of us (hopefully) experience at one time or another in our life. Epithemia associated with the Zodiac sign Taurus says: "I love you because you're mine (and because your skin feels awful nice next to mine)..." Phileo associated with the Zodiac sign Leo says: "I love you because I love the wonderful, joyous, childlike way I feel when I'm with you..." Eros associated with the Zodiac sign Scorpio says: "I love you because I love the passionate, intense desire we invoke in each other..." Agape associated with the Zodiac sign Aquarius says: "I love you because you're completely, totally, uniquely you..."
Patterns of Living Energy: This is going to be a tough pill to swallow... but during this short Love Journey through the Zodiac, I'm going to ask you to temporarily suspend the all too common temptation of identifying yourself as being a particular sign of the Zodiac... You possibly came to this site with the belief that you're an Aries, a Cancer, a Libra, a Capricorn, etc... and that may be where your birth Sun is located... However, the signs of the Zodiac are archetypal patterns of energy - and (don't go into shock) everyone's birth chart contains all twelve of the Zodiacal signs/patterns of energy. So... when discussing how Taurus is related to the experience of Epithemia or how Scorpio is related to the experience of Eros - this does not necessarily mean I'm referring to folks with their birth Sun in Taurus or folks with their birth Sun in Scorpio. It does mean I'm referring to the same Zodiacal, archetypal energies residing within each and every one of us. Yes... Some of us may have greater strengths and/or challenges in one or more of the Zodiacal signs - but none of us are Taurus and none of us are Scorpio. And hopefully all of us (at least once in this lifetime) will have the opportunity to experience and explore all four of the wonderful love energies discussed here.